Why Use Denver Pros Carpet Cleaning Services? 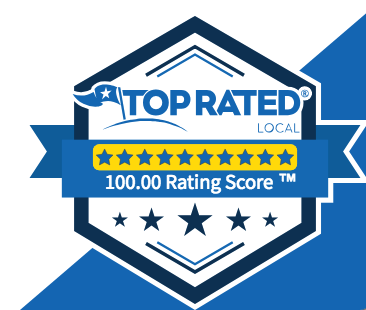 We are a premium, Top Rated Local®, certified, and insured Denver carpet cleaning company with 20 + years of experience where quality is not negotiable. You can rest assured that we will be providing you with top-quality carpet cleaning services, and we really hope you give us the opportunity to show it to you. We will beat the quality and price of Steemers®, ZeroRez®, COIT®, or ChemDry® guaranteed! Level I Odor and Spot Treatment. The Institute of Inspection Cleaning and Restoration Certification (IICRC) believes and we do agree that the best way to maintain a cleaner and healthier home is to augment your regular cleaning and Vacuuming and Air Duct Cleaning with periodic visits from an experienced Certified Professional. For those tasks that require a specialist — such as Carpet, Upholstery, Air Duct, and Tile Floors Cleaning — only a Certified technician in conjunction with a State of the Art and Certified Equipment will deliver the results you can trust. 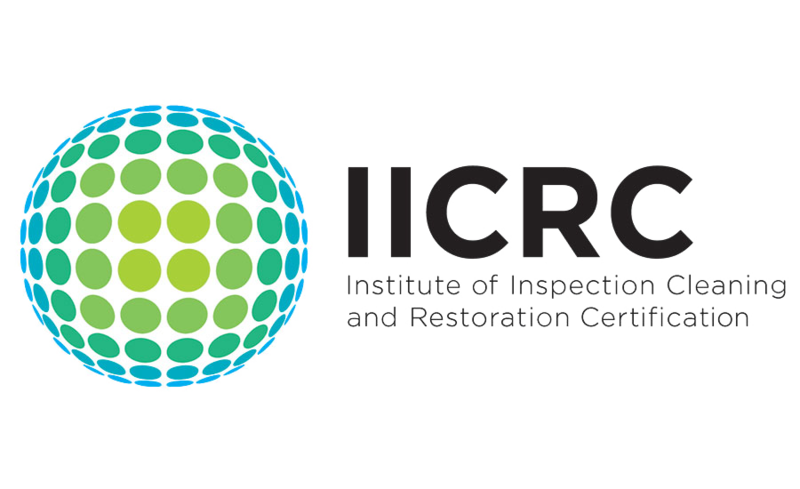 The Institute of Inspection Cleaning and Restoration Certification (IICRC) has created a national standard and reference guide for professional carpet cleaning. In doing so, it has established the five principles of cleaning that are subscribed to by their members, manufacturers and Certified Firms. In order to obtain a Professional result, Denver Pros. truthfully follows these principals! Dry Soil Removal: The soil in carpet can be removed in its dry state before any cleaning solutions are applied to the carpet, we use only professional and industrial grade vacuum equipment certified by Carpet and Rug Institute. Soil Suspension: Soil suspension occurs when the soil is separated from the carpet fibers. the Denver Carpet and Air Duct Cleaning Pros. carpet cleaner techs will apply biodegradable solutions to the carpet to break soil down and emulsify other soluble soils. Soil Extraction: With dry soil removed, it’s time to extract remaining suspended soils. While there are five primary methods of carpet cleaning, virtually all carpet manufacturers recommend professional hot water extraction. 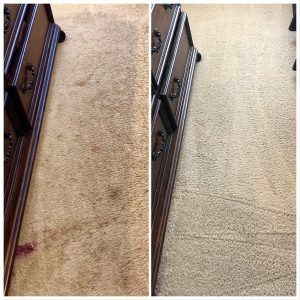 This method allows for the extraction of the soil and cleaning solutions by rinsing with hot water, the Denver Carpet and Air Duct Cleaning Pros. Can accomplish this only by using state of the art Truck-Mounted extraction units certified Gold by Carpet and Rug Institute. Grooming the Carpet Pile: Grooming assists in the drying time of the carpet and allows for the carpet to have an appearance free of swirl or “wand” marks in the pile. Grooming will also provide uniform distribution of carpet protectors such as Scotchgard™ by 3M or “Teflon”. Drying: Often times, the first question consumers ask of carpet cleaners is about drying time. The standard set by the IICRC is that drying occurs within 6 – 8 hours, however, DenverPros can guarantee a 3 hour or less drying times in most cases. Drying longer than these standards presents a variety of problems, such as delamination and can create an environment for the growth of mold.